Digatron New and Reconditioned older Stock Instruments. "Specials"
Digatron, Manufacturer of Data Acquisition Systems for Performance Engines. 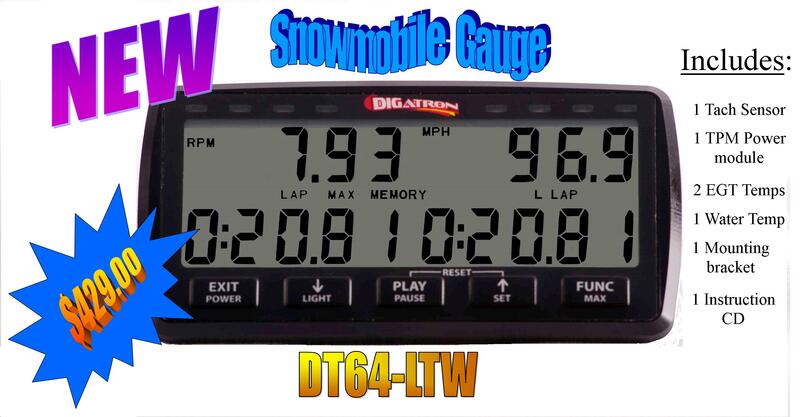 Introducing the DT-64 Series Instruments..
We do more than provide our customers with the best Data Acquisition Systems. We create relationships, gathering feedback and providing the support needed to get the most out of your Digatron Data Acquisition System. At Digatron we pride ourselves on providing you with the best customer service and technical support. If you ever have questions regarding your equipment we will go the extra mile to help you. 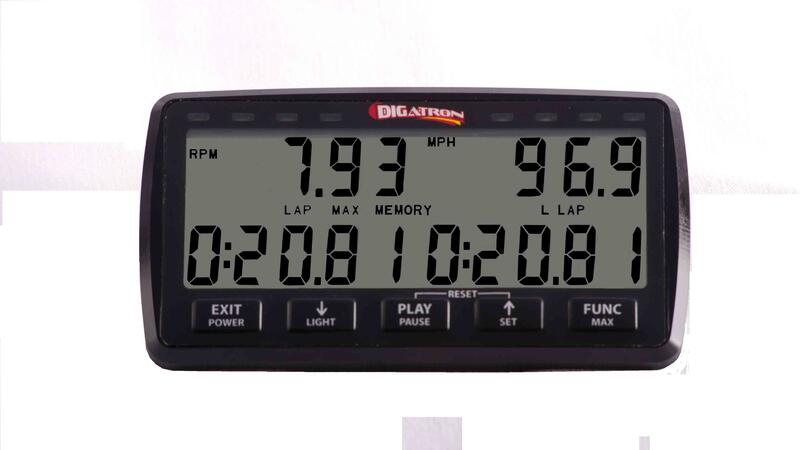 Digatron has designed and made instrumentation for racing for over 40 years. We are proud to be an American manufacturer. 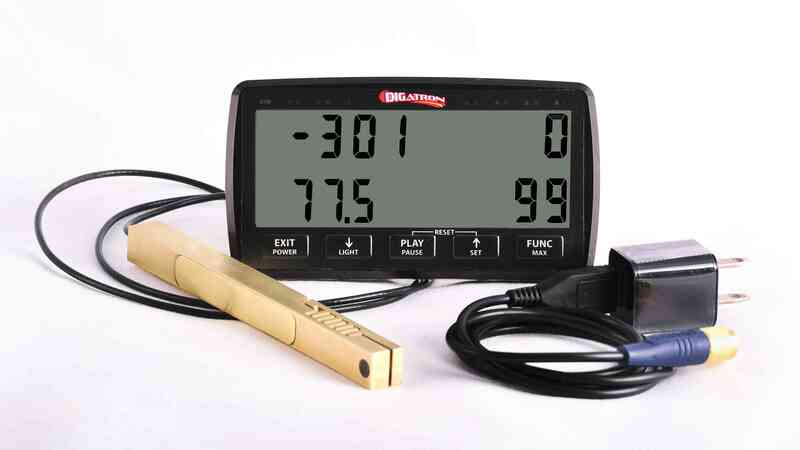 Please contact us or continue to check this website for updates on the DT64 Instrument. 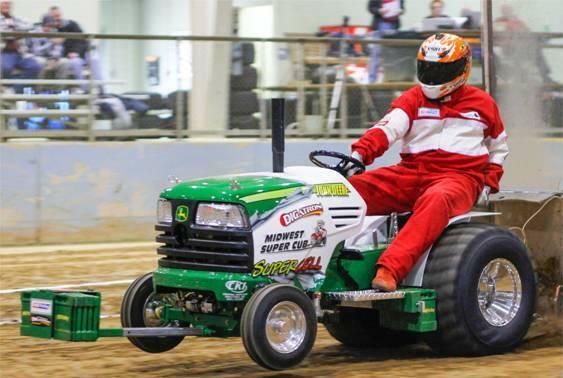 "Digatron has been a great help to us this racing season. ... between getting information quickly from the tach or knowing how to fine tune what we needed. Digatron was a part of our success this year. 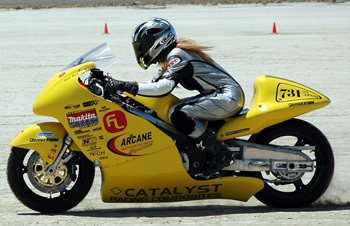 Thank you"
Digatron offer a variety of instruments for your racing needs. Please Call for more Information. Thank you for visiting Digatronusa.com. We look forward to working with you.